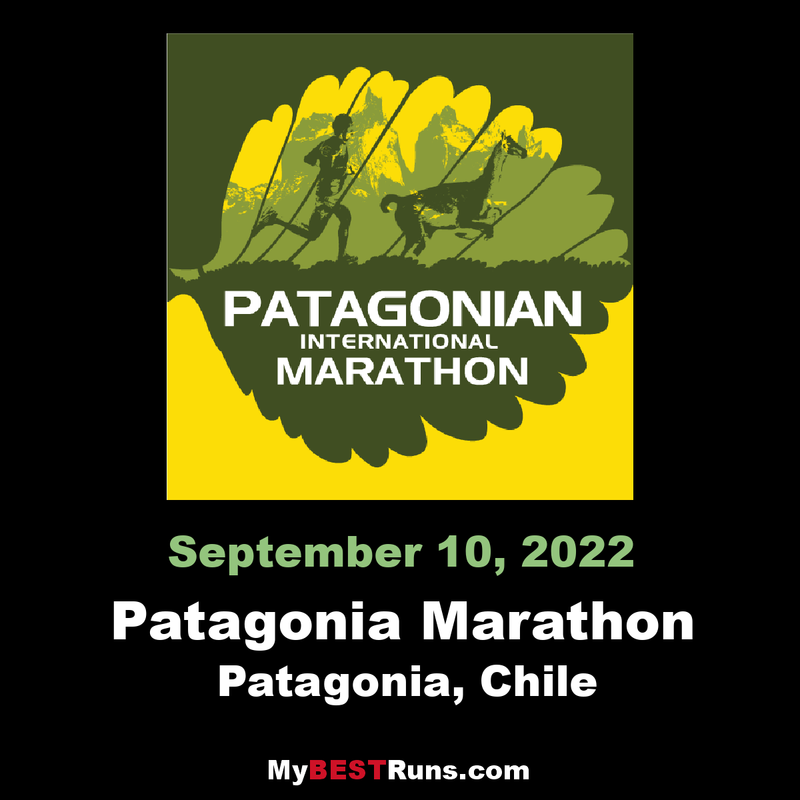 The Patagonian International Marathonis a road running event that takes place in Chilean Patagonia, Providence of Última Esperanza (Last Hope), in the surroundings of Torres del Paine National Park. 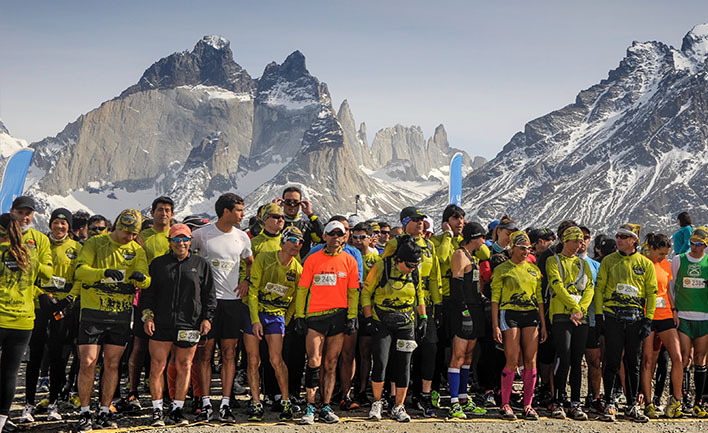 Since 2012, the event has brought together thousands of runners from more than 50 countries, converging to the southern tip of the Patagonia to fulfill the dream of running in one of the most pristine place on the planet! The sixth edition of the Patagonian International Marathon will take place on Saturday, September 9, 2017, and will maintain the classic race distances of the marathon, half marathon and 10K. The shared finish line for all distances will be located at the spectacular Hotel Río Serrano (#TheAmazingFinishLine). Similar to last year’s edition, the 2017 race route will be located to the South of the majestic Torres del Paine National Park. The magic of running in Patagonia, together with runners from around the world and the adventure of confronting a restless, and sometimes even hostile, climate will continue being the essence of the event. 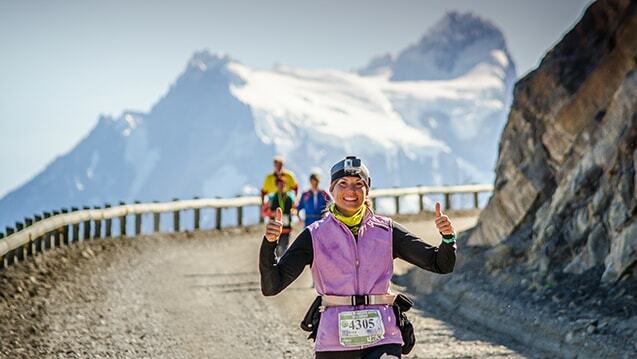 Whether you are an elite runner or just an enthusiast, you will be welcome here! We invite you to live a different experience. Come feel the energy of nature!